CARLSBAD, Calif. – (April 17, 2018) – adidas is adding another top player to the roster. 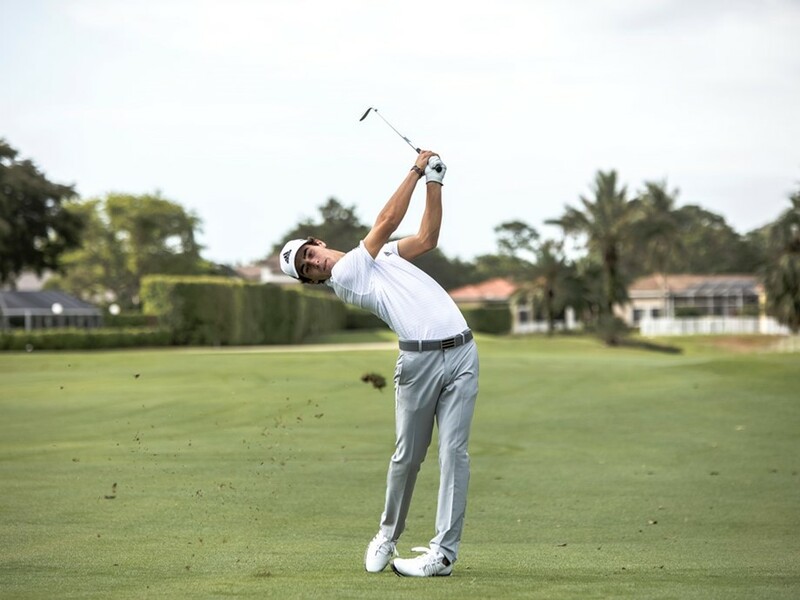 Today adidas Golf announced the signing of Joaquin Niemann to a multi-year contract that includes him wearing adidas headwear, apparel, and footwear on the course. 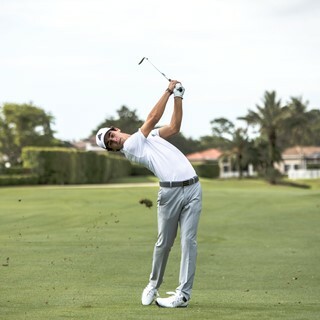 Niemann becomes just the second 19-year-old to sign with adidas Golf behind Sergio Garcia who signed with adidas in 1999.